When your teen driver attends a Street Survival school, we teach them to control your car in unpredictable situations based on its handling limits. They master the application of driving physics using their car. They learn how to make good driving decisions and react more quickly. They become more aware and learn how to begin anticipating the actions of other drivers. The Tire Rack Street Survival school is designed to equip your child with valuable driving skills that will help keep them safe on the road. You are encouraged to spend the day with your student. You will be able to attend the classroom portion while instructors are teaching the students. The instructors will be available throughout the day to answer questions you might have about the course events your son or daughter are going through. The course is $95. The day is a mixture of classroom and in-car exercises. They spend a total of about two hours in three different classroom sessions. The rest of the time is spent in their car with a coach. When driving, the student is put though a collection of exercises based on real world scenarios while driving their own car. They work on skid control on a wet skid pad; go through a lane change/accident avoidance maneuvers; perform threshold breaking/ABS exercises; and drive a slalom course to learn about weight transfer. Where possible, we do a two wheels off exercise and a tailgating exercise. In the classroom, they learn about proper seating position and hand positions, mirror placement, the concept of the contact patch of their tires, the theories of weight transfer, the use of long distance vision, and situational awareness. We talk about the challenges of distractions to the driver, be it the radio, iPods, phones for talking or texting or just the simple cause of too many teens in the car. Where possible we stage a semi truck on site and park cars around it to simulate highway driving. We then have each student and all adults get into the cab and close the door to show how little the driver can see and how many of the cars are not visible to the driver. We also may explode an air bag to reinforce what they learn in class about hand placement on the steering wheel. The schedule varies at each location slightly, but it’s a full day. We feed all students, parents, and volunteers lunch and have some educational demonstrations during that period as well. Presented by Curtis Lumber Company, Capital District Jeep Wrangler – CDJW.org, Adirondack Jeeps Inc. Off-Road Up-Fitters, LLC, Doc Long’s 4×4, JeepWorld.com, iWaveTheApp, Livin’ the Dream Food Cart and Rick Sheill! Our Jeep 4×4 101 Educational Classes & Off-Road Playground is perfect for those who just purchased a Jeep or are considering buying one. (All Jeeps are welcome, not just Wranglers) Of course, if you already own a Jeep, you are welcome to attend, you may just pick up a new tip or two and you can mingle with your fellow Jeepers. This day is for perfect for you if you…..
• Want to learn some things about your new Jeep and get a feel for it off-road. • Want to know what your Jeep can handle and how you should handle it during snow storms and less than ideal road conditions. • Are interested in taking your Jeep on a wheeling excursion but don’t know who to contact or where to start. • Want to meet other Jeep enthusiasts and learn about local Jeep Clubs in the area as well as meet with folks who can modify your Jeep to get it ready for trails and much more! Our class instructors are Jeep Jamboree Trail Guides, William Adam Cartier and Brett Barkley who have years of experience in Jeeping and guiding. 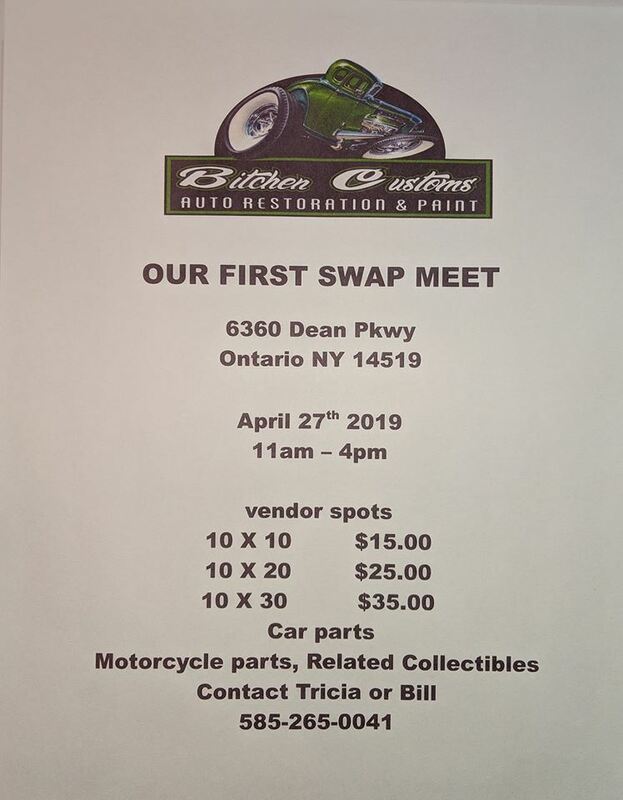 We will also have lady instructors in attendance to answer any questions ladies may have about their new Jeeps, wheeling, modifications, meet-ups and more! A take home informative booklet will be provided to all drivers. All attendees are welcome to go through our safe and guided off road course to feel what your Jeep can do! The course features, logs, hills, mud, rail road ties and more. Come enjoy the day and mingle with other Jeep enthusiasts and get any questions answered you may have about your Jeep. • Cash only please. Payment due day of event at registration. A great club that is growing by leaps and bounds! Open to both new and seasoned Jeepers that want to learn how to wheel correctly while having fun! CDJW is a Jeep Wrangler club founded in 2012 that is located in the Capital District of Albany NY. CDJW operates on the foundation of community and camaraderie brought together by the hobby of off-roading in Jeep Wranglers. Members range from BRAND NEW Jeeps that just rolled off the lot to purpose built Jeeps that need to be towed to the trail. Their mission is to have fun and meet some fellow jeepers and just generally have a good time! 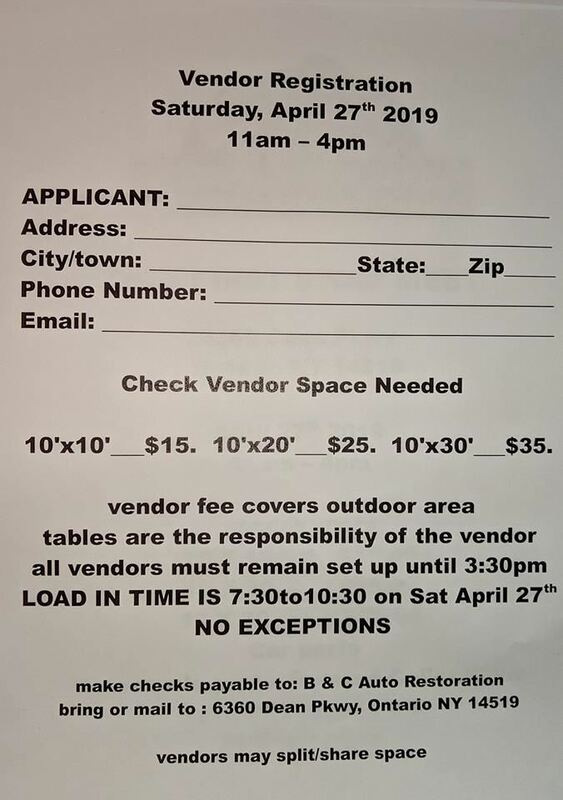 Off-Road Up-Fitters, LLC will be on hand to answer questions about customizing and modifying your Jeep. They are the place to go for all things Jeep related! They can assist you in getting your Jeep trail ready for wheeling adventures and more. What started as a hobby, turned into a passion for owner Kevin Long. Doc Long’s will buy, sell, and outfit anything 4×4. Since 1996 Jeep World has been listening to Jeep lovers to prepare their ride for their next adventure! They are continuously expanding their accessories catalog from the always popular seat covers and floor mats to some of the more recent popular items like Beach Towels and Jeep Tents. JeepWorld is the place to go for quality products, competitive online prices and excellent customer service. Check out this cool App for your phone that notifies you of approaching Jeeps, sends a wave to passing jeeps and you can even save your favorite jeeps. iWave was designed for Jeep Enthusiasts who are committed to the tradition of the Jeep Wave! Other vendors TBD. We will also be raffling off a Jeep Recovery Kit courtesy of your friends at Curtis Lumber Company! 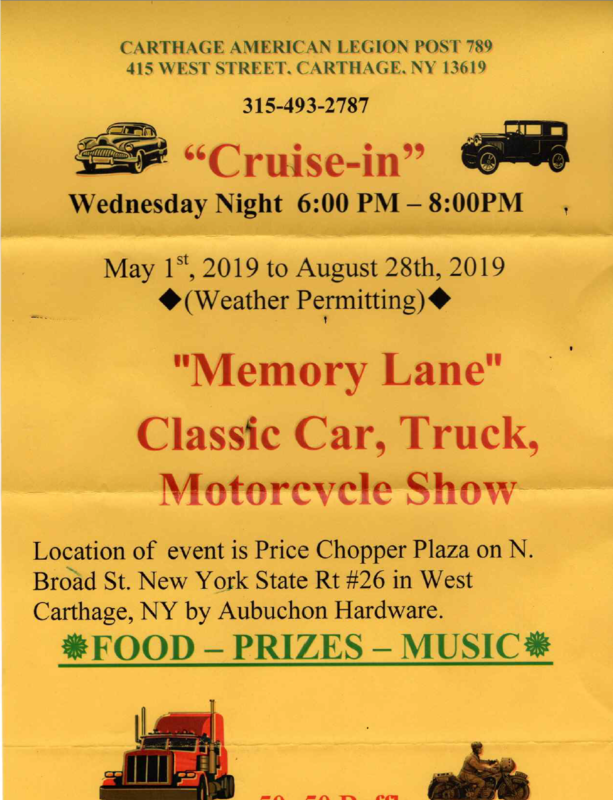 Raffle will benefit the Steve Caporizzo’s Pet Connection. All tickets will only be sold at the gate during the event. 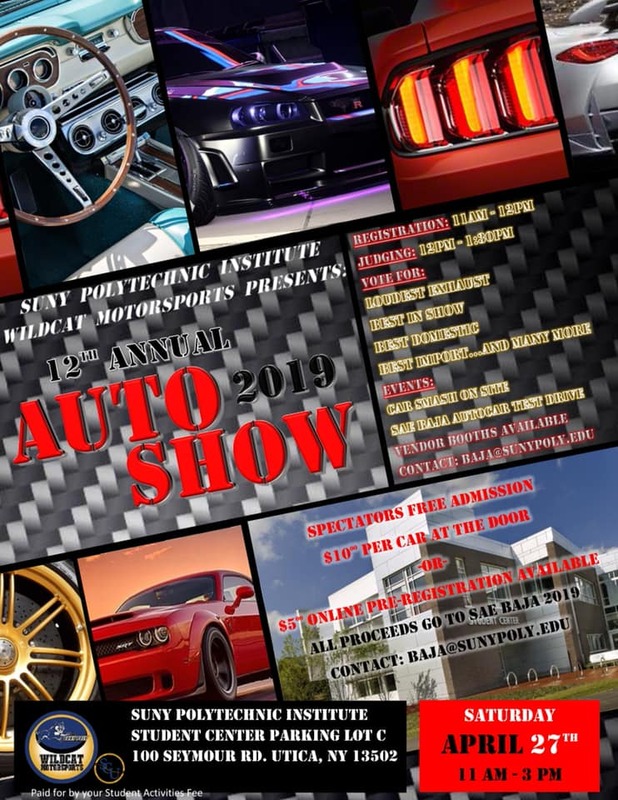 All Import and Domestic cars, trucks, and motorcycles are welcome to compete! – Cash and Trophy awards for winners.